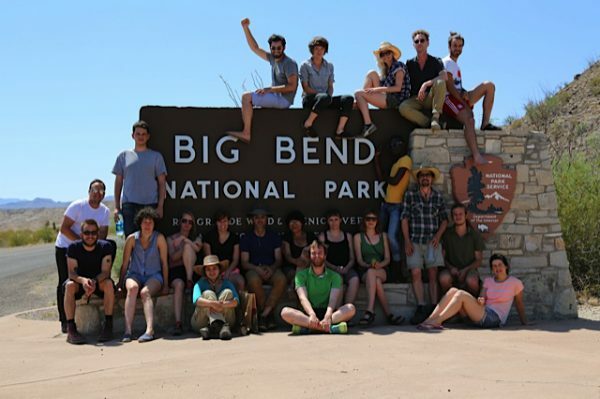 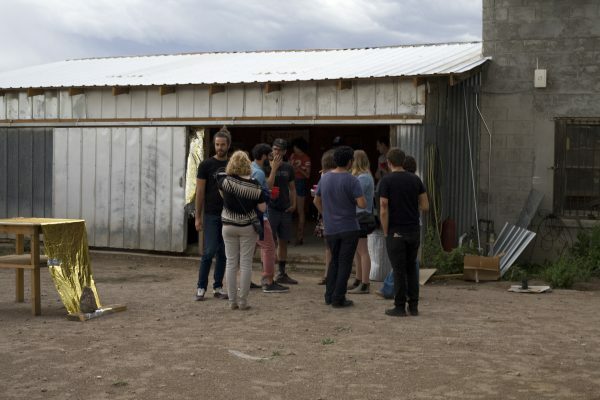 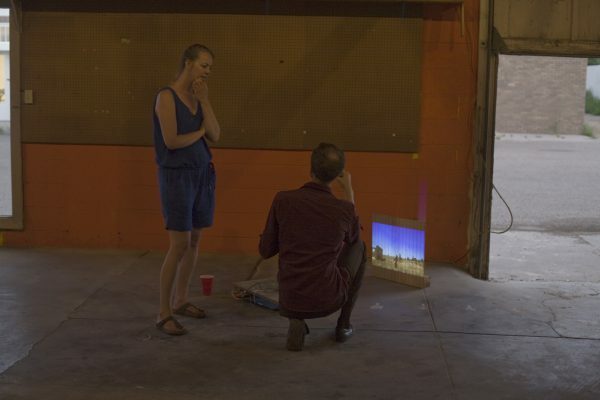 From May 20 to June 10, 16 students from the Dutch Art Institute, the Sandberg Instituut/Gerrit Rietveld Academie and California College of Arts (CCA) participated in Summer School Marfa, a three week fieldtrip and student fieldwork studio in Marfa, Texas. 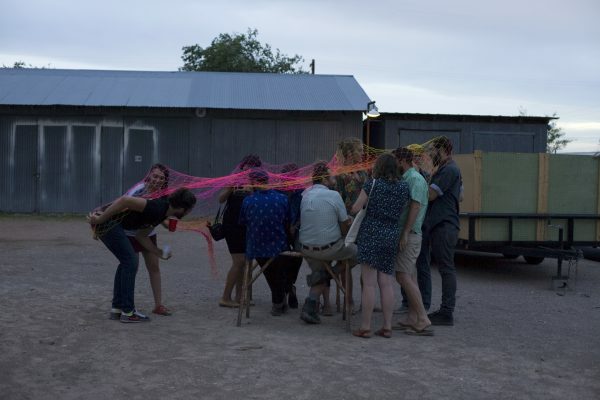 Aiming to expand contemporary discourses, social practices and politics in art, Summer School Marfa created a unique experience and opportunity for students to gain an understanding of the dynamics and social impact of art in public spaces. 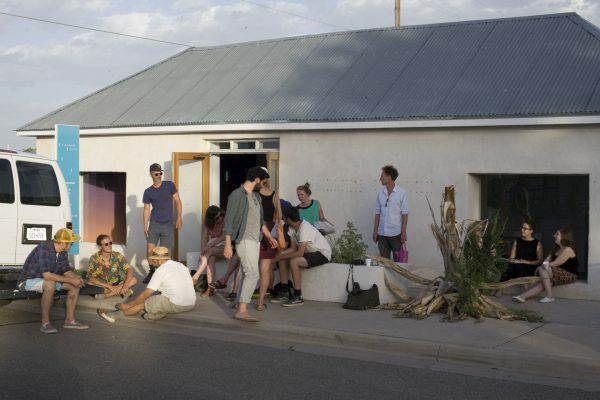 By examining the transformation of Marfa, students engaged in a critical analysis of the value and use of public art using fieldwork methods. 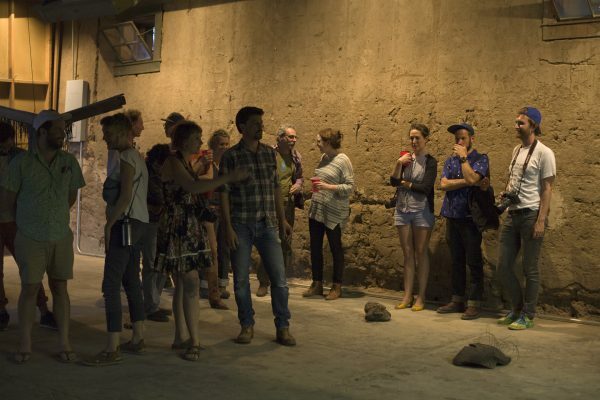 July 4th students, tutors and artists will talk about their experiences and present their work.